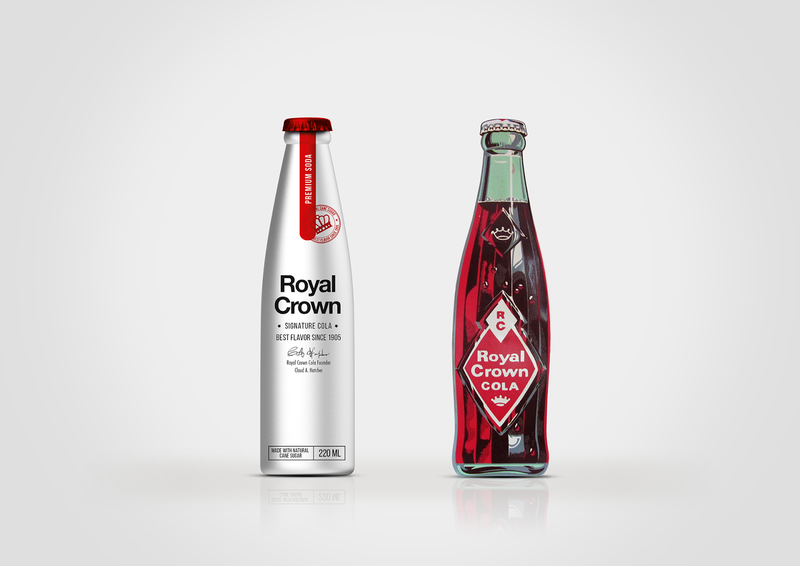 Royal Crown Cola is a Cola-flavored soft drink developed in 1905 by Claud A. Hatcher, a pharmacist in Columbus, Georgia, United States. 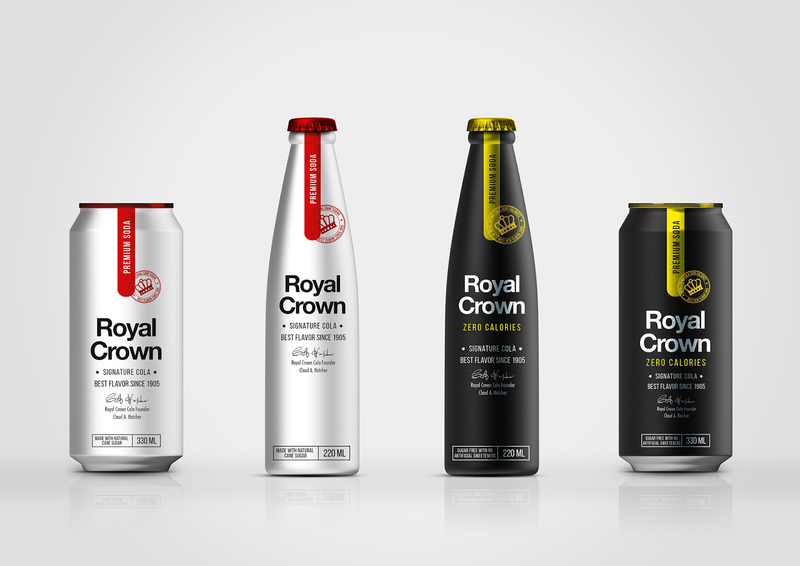 This project was a Re-design for the brand which aim was to improve its design and make it different from another cola manufacturers in the market. 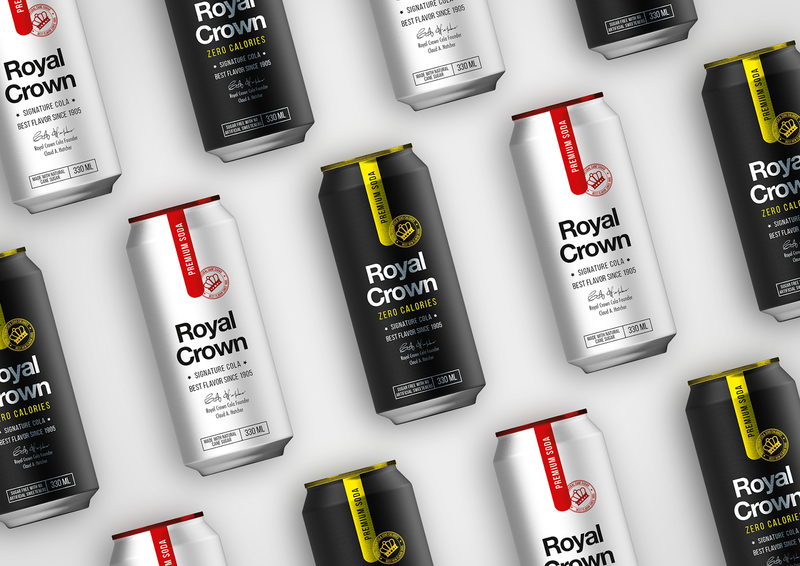 During the research process, we found an opportunity in the market of soft drinks used in cocktails, since it's not fully exploited. 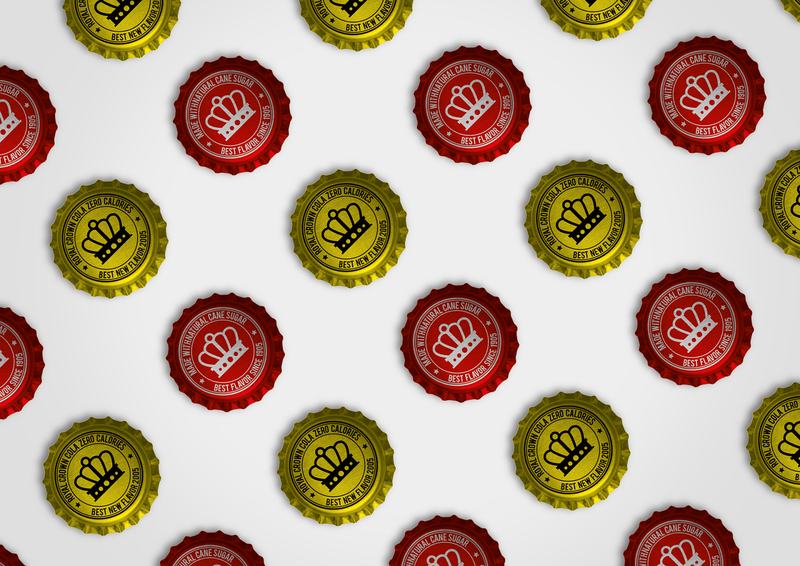 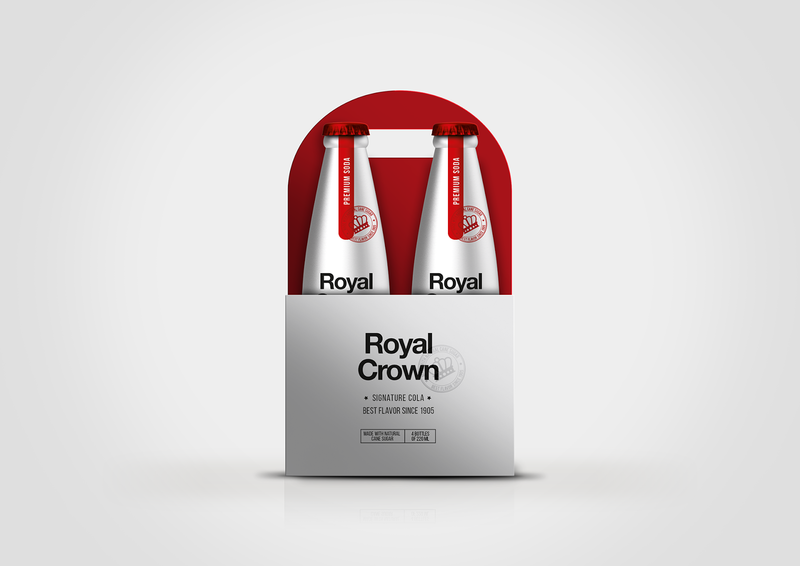 Therefore, we developed a visual identity for a premium and signature soda in order to consume it during moments of socialisation and fun. 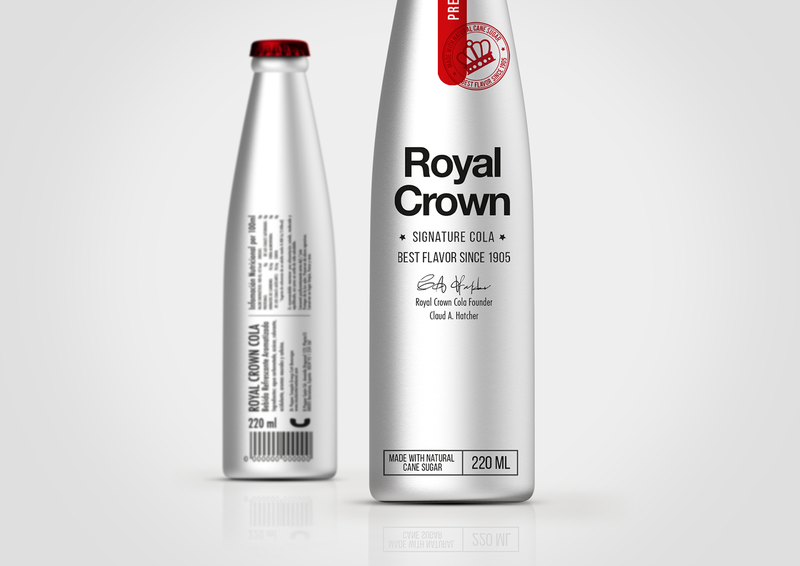 The bottle is made of aluminium, applying red to little details, emphasising the quality of ingredients used in the formula which are the ones that made it the best flavour at the time.